Get results, ask questions and stay informed about your health, with no busy signals. 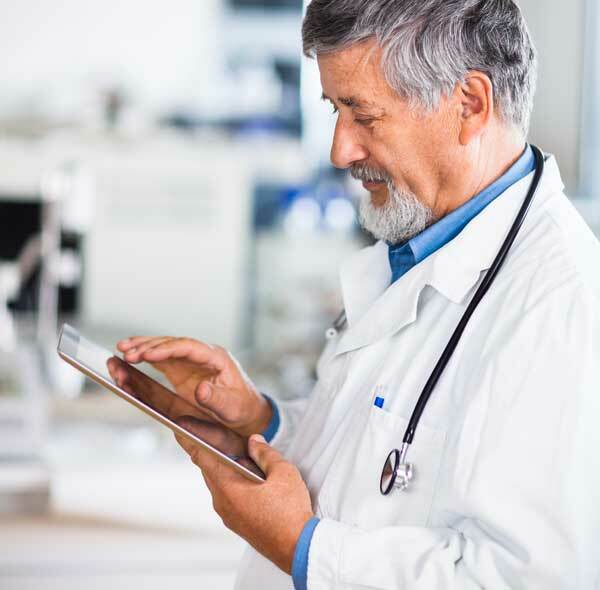 Securely share results, send reminders and communicate with your patients – and increase your productivity. Patient messaging improved my practice efficiency and allowed me to have a less crowded schedule. It's very easy to use and saves time as opposed to waiting on the phone. … our patients who are already using Wellx with us seem to love it.